Ingredients: Complex carbohydrates (maltodextrin, glucose), protein complex (buttermilk, whey protein concentrate Carbelac®, whey protein isolate isolac®, hydrolysed whey protein Optipep™), cocoa1, colour (caramel)1, thickening agent (Xanthan gum), colours (red beet concentrate in powder2, caramel3), favours. Recommended use: Mix 4 scoops with 400 ml of water or skimmed milk. 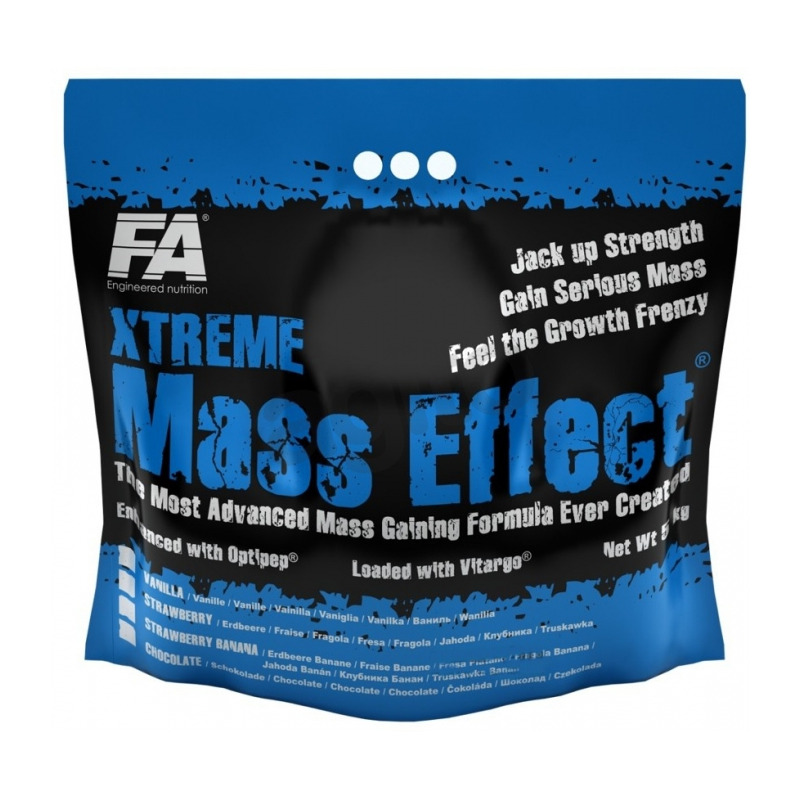 Use ½-1 serving 45-75 minutes before workout and ½-1 serving immediately after workout. During non-training days use 1 serving between meals. 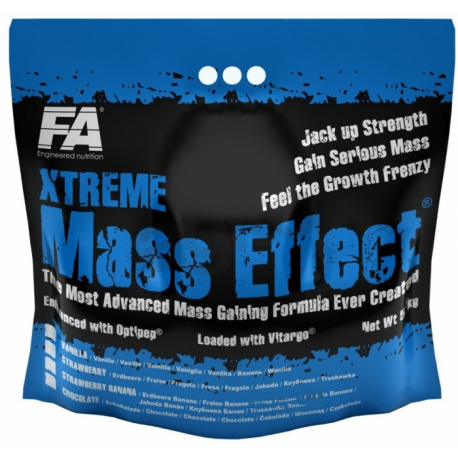 This formula is highly concentrated, and due to its potency, you may want to consider using ½ serving 2-4 times per day. Warnings: Do not use if you are allergic to any of product compounds. Contains milk allergens. Made in a plant that also processes soy, egg, peanuts, nuts and wheat products. Do not use if pregnant or nursing. Store in dry and cool place. Keep out of reach of children. Protect from direct sunlight.